Bulk Smash Auto cannabis seeds have been created using our legendary Incredible Bulk Auto crossed with Dr Krippling’s Blue Kripple. The results of this breeding have produced an absolute monster and is a sheer marvel for sure. The outcome is an incredibly quick auto-flowering variety which will keep you smashing out stunning crops over and over again. Similar to the Incredible Bulk strains she can withstand extreme humidity and heat and is very easy to grow, perfect for beginners but also experts and commercial growers alike. Bulk Smash Auto is a massive yielding strain which can produce up to 800 grams per square meter when grown in optimum conditions. She will also flower very fast in only 7 weeks and will keep you smashing out exceptional crops. This strain has a high THC content of 19% so will not disappoint users in terms of strength and also flavor. All in all Bulk Smash Auto is an excellent cannabis hybrid and will be greatly favored amongst growers. You can buy these smashing cannabis seeds discreetly and securely from SeedMasters.com today! YIELD OUTDOOR 200gr - 800gr per plant. “Mr Krippling’s avant-garde strain, selectively bred for 2 simple purposes;(i) yield (ii) medicinal ..
INDIAN X BRITISH INDIANBred to be a heavy resin producer ~ the effects and buzz of this plant are ou..
Cor blimey Guv! Can that plant look any more menacing? WTF go on with them buds?!?! Has it snowed in..
Realise that the Emperor wears no robes, and De-Sheep the world with Jack Mist Tree. 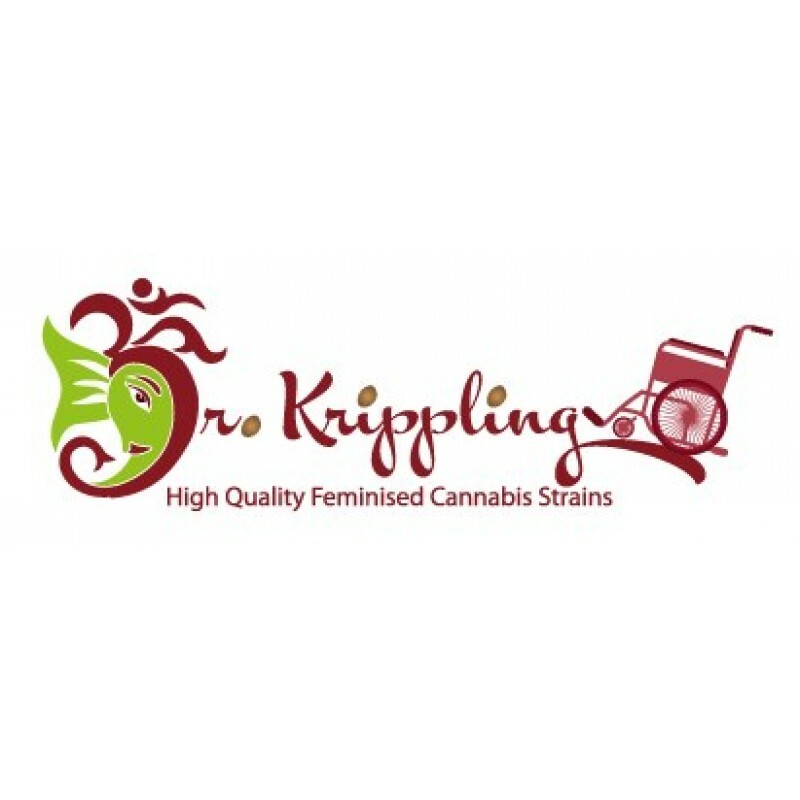 A Krippling Mix.. Selectively bred for the hardened off users out there. Have Puff Puff Pass Out re-experience the tim..